We are all aware of these consequences that sleep deprivation has on our lives. However, the lack of rest affects us in many other ways. For example, it can have a negative impact on our health. Long-term sleep deprivation is associated with higher blood pressure, increased risk of diabetes, weight gain, and more. Many people don’t know about these risks of the lack of rest, and that’s why they often don’t pay enough attention to getting enough sleep at night. They tend to underestimate the importance of good night’s rest, and as a result, they may face a variety of health issues. The lack of sleep can also have an adverse impact on your beauty. If you want to be healthy and look beautiful, you need to pay attention to sleep. You shouldn’t sacrifice it to get more things done as you will regret it sooner or later. It is much better to learn how to organize your time better than to sleep only a couple of hours so that you have more time for other things. Your skin won’t look healthy and beautiful if you are deprived of sleep on a regular basis. If you want to have better and glowing complexion, you need to make sure that you get enough rest at night. It is not possible to wake up to a healthy glow in the morning if you lack rest. It is simple – when we sleep, the blood flow to our skin is improved. Thanks to better blood circulation our skin looks better and has a healthy glow. On the other hand, the lack of rest won’t result in a glowing complexion as the blood flow will be decreased. No matter the time of the year, our skin is exposed to UV or ultraviolet radiation from the sun that can have an adverse impact on its health. Luckily, when we sleep at night, our skin has enough time to repair itself by bringing oxygen to its cells. Oxygen aids the mending and repair process. However, when we lack rest, our skin doesn’t have enough time to heal itself adequately, and as a result, its health is affected. If you want to have beautiful and healthy sleep, you should get enough beauty rest. How Much Does Sleep Affect Your Beauty? 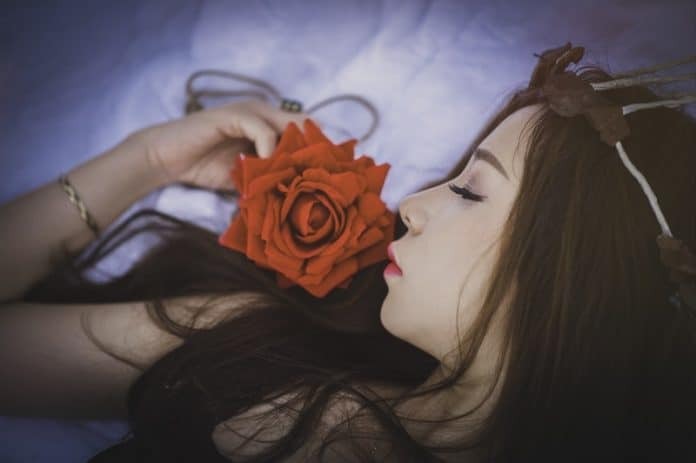 Why Beauty Sleep is Important for Your Skin?